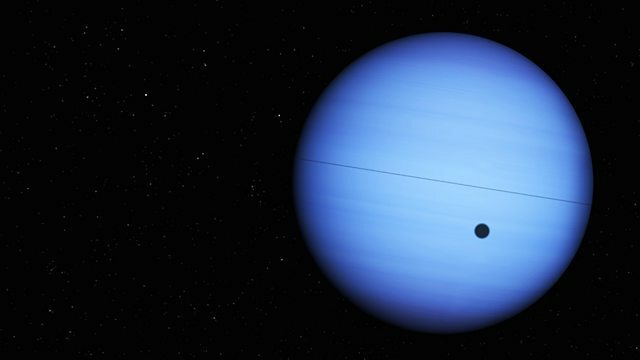 On July 12th 2011, Neptune was one year old - one Neptunian year that is. After its discovery 165 Earth years ago, it has orbited the sun once. What secrets does it still hold?